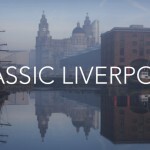 Britain is home to some of the best sporting events in the world. 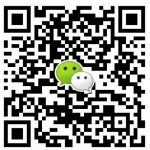 Why not let your Chinese guests experience them for themselves! 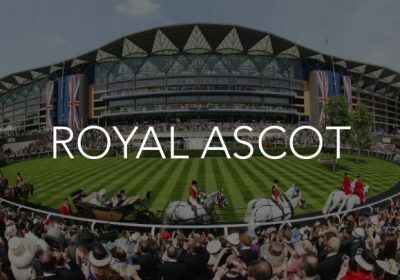 Enjoy a spectacular day at Royal Ascot watching the horse racing with a delicious four course luncheon complete with fine wines and an uninterrupted view across the racecourse. 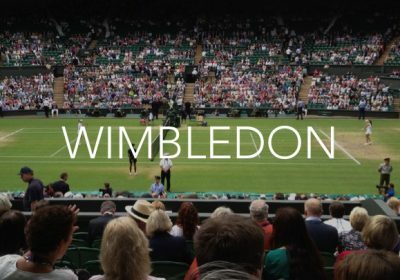 Centre Court at Wimbledon is without doubt one of the most famous and unique sporting theatres in the world with an atmosphere that is unforgettable. You will rub shoulders with the rich and famous as well as Royalty. 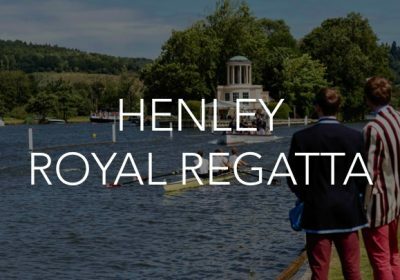 Relaxing with a Pimms or Champagne in your hand by a beautiful river in the Oxfordshire countryside makes Henley Royal Regatta simply a unique and fantastic summer event. 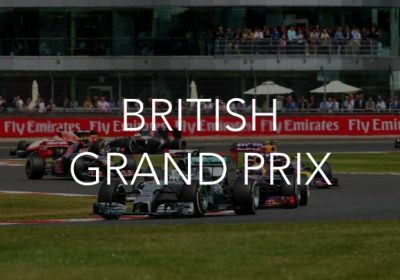 Watch The 2017 Formula 1 British Grand Prix – the biggest single sporting event held in the UK – captured in a dynamic environment dedicated to the thrill and excitement of F1.